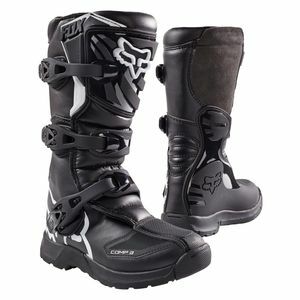 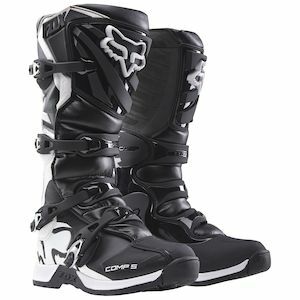 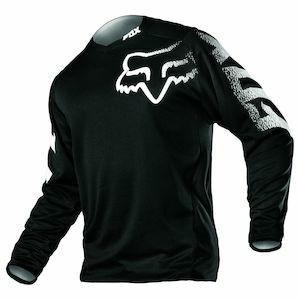 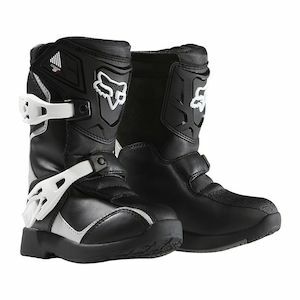 Born from dirt and fueled by passion, Fox Racing youth gear was designed with the rider in mind. 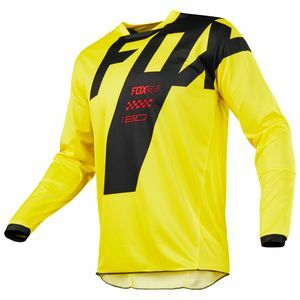 Fox Racing youth jerseys are made out of moisture wicking fabric to keep riders dry and comfortable while displaying the latest designs and color combos. 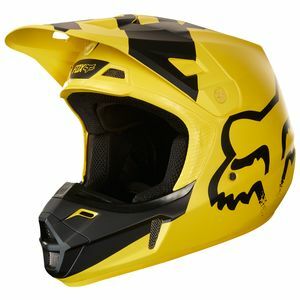 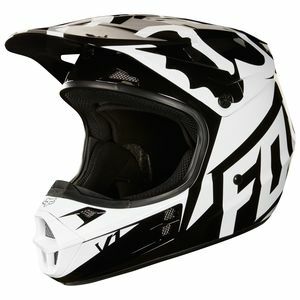 Youth helmets offer pro-level protection and features for the aspiring motocross competitor or casual trail rider. 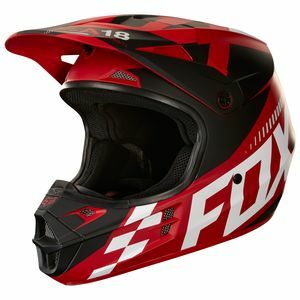 Even though you may not fit into the adult sized gear, Fox Racing doesn't skimp on materials, style or function with their line of youth jerseys, helmets, goggles and gloves. 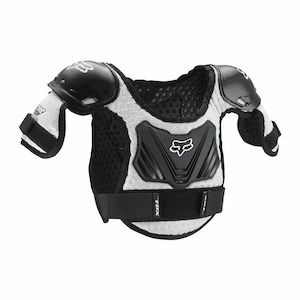 They have everything you need to deck yourself out from top to bottom in the same gear that championship winning athletes wear.